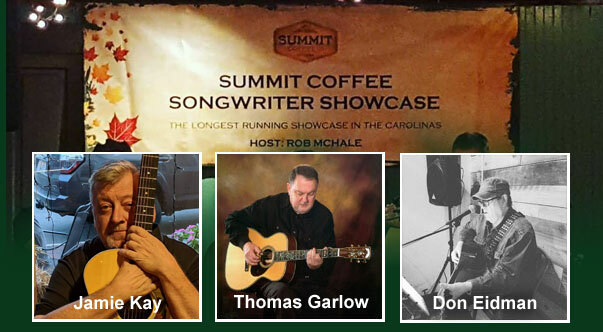 Summit Coffee, 128 South Main Street in Davidson, North Carolina is proud to present another session of the Summit Songwriter Showcase on Thursday, February 14, 2018 at 7PM. This milestone event will feature performances by Jamie Kay, Thomas Garlow and Don Eidman in the round. Soundman Phil Murphy delivering the goods. The showcase has endured longer than any other of its kind in the Carolinas and is termed “The Longest Running Songwriter Showcase in the Carolinas”. The Songwriter Showcase is held monthly at the legacy music venue Summit Coffee in historic downtown Davidson, NC. The showcase regularly features local, regional, and touring artists, coming from as far away as England, France,Canada, New York, Michigan, Tennessee, Massachusetts etc. Some of the performers have had commercial success with top charting songs and songs placed in Television and Film Industry as well. From an early age, Jamie Kay knew he was a performer. He began singing in elementary school and performing in school theater productions. At age 12, he picked up the guitar and soon began writing songs. While performing at a party in Westport, Connecticut in 1979, he was introduced to Darius Brubeck, son of Dave, the great jazz pianist. From the recording sessions in Brubeck’s studio and the shows in Greenwich Village that followed, Kay has since traveled and performed from New Orleans to Portland, Maine. His music and voice appeal to those of any age and heritage, and captures the “heroic commonality” of our lives. Kay’s style is hard to categorize as it crosses many musical genres. He has shared the stage with musical icons, Pete Seeger and Bo Diddley, crossing folk and rock boundaries. And has recorded with a host of other musical greats, such as Larry Hoppen of Orleans and Curt Smith of Tears for Fears. Thomas Aaron Garlow boasts a rich history in the music business that he brings with him to the present day as an artist, songwriter and performer. 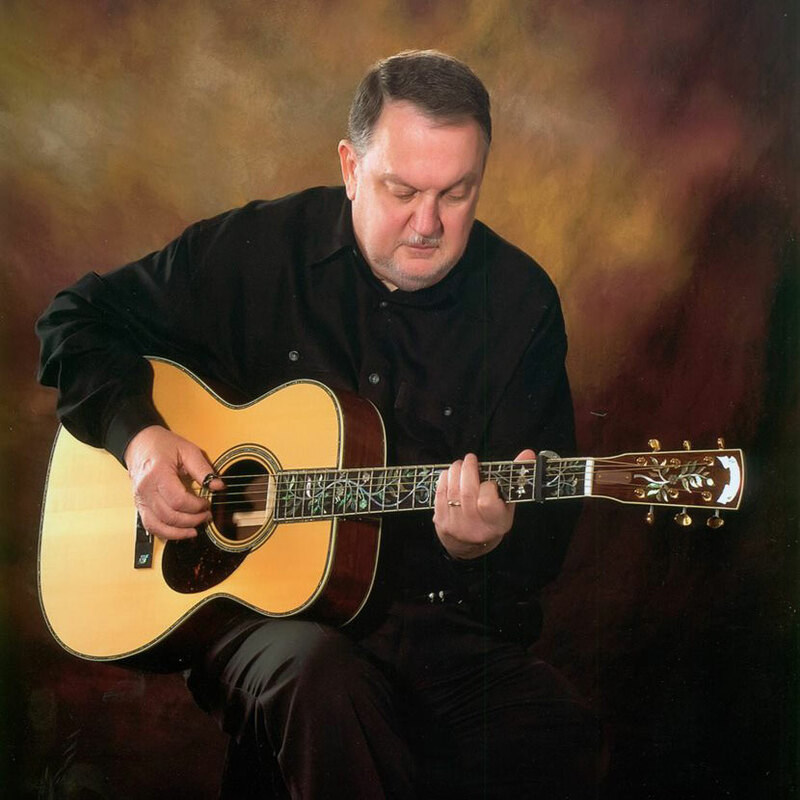 His musical influences take roots from his native hills of West Virginia to his current home in the mountains of North Carolina. You can hear the influence in his music. Working his summers on farms in eastern North Carolina where he spent many steamy afternoons drinking homemade corn liquor and playing the Delta and Piedmont blues with his tenant farmer coworkers, Thomas infuses his music with the rural southern life, yet has experienced a broad and unique variety of the industry. Acclaimed for his mastery of the guitar, his style has been described as smooth and powerful. His seasoned vocals and home-spun storytelling, bring a subtle but “straight to the heart” strength and intimacy to his performances. 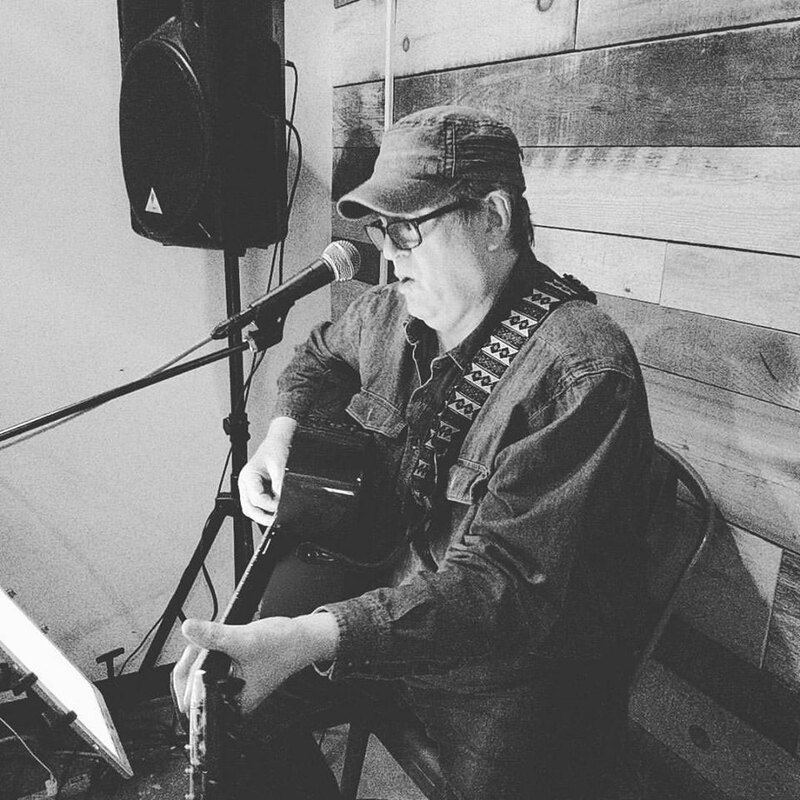 Don Eidman is a singer-songwriter cut from the same cloth as that of the Texas style songwriters such as Steve Earle, Guy Clark, Townes Van Zandt, and Blaze Foley. 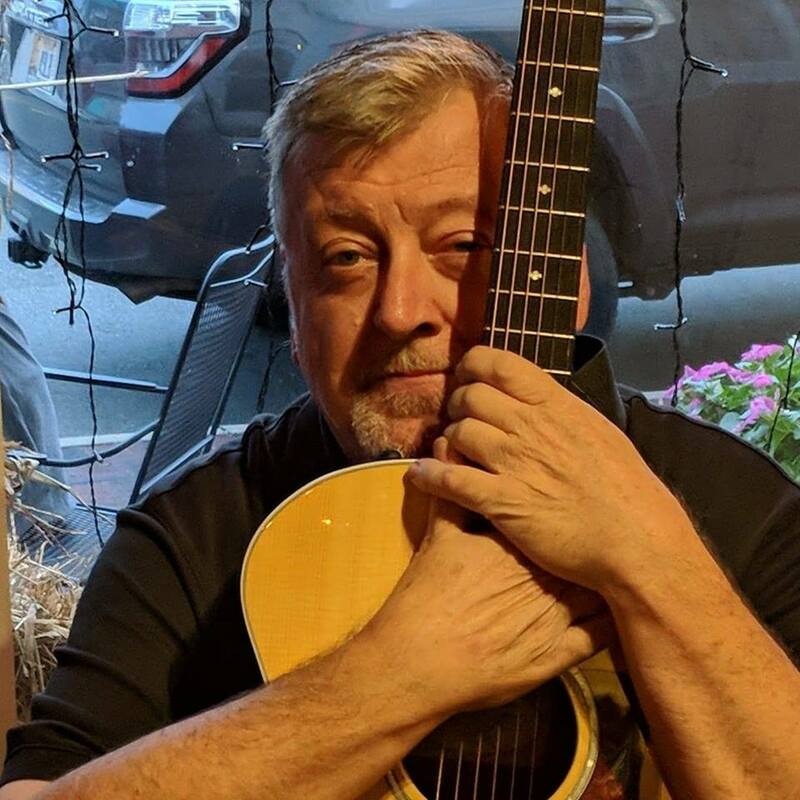 He is also a practitioner of the old type bluegrass tunes, and of course, being a child of the 60’s, the influence of the Rock & Roll bands has entered into his writing soul as well. In short, Don Eidman is a true Americana performer; an amalgam of many influences – a musical mutt, as it were. Just like the music itself. His songs may not always make you feel good, but they will make you feel, and hopefully – think.